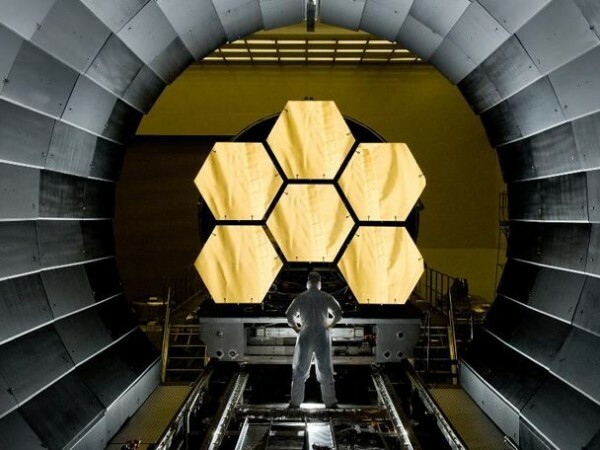 The NASA RealWorld-InWorld Engineering Design Challenge is a one-of-a-kind program that begins with a real-world problem currently facing NASA engineers working on the James Webb Space Telescope. Students work in teams to design and build a prototype solution, then they move into a virtual world environment (think SecondLife), where they work with college engineering students to build a full-size mock-up of the design. The culmination of the project is a live, virtual presentation in which the teams of students guide NASA engineers through their solution, presented in the virtual world. A team of experts then selects one team to win the competition. I had the great pleasure of working with folks from NASA and the National Institute for Aerospace to develop the program, including the online curriculum that students work through as they devise, build, and present their solutions.